Simple cosmetic bag, a compartment with drawstring. The drawstring for you easy to carry or pack on back. Good for packing cosmetic essentials. A small pocket on the front for something you want easy to bring. Available in any other colors. We do any kind of logo as you like. 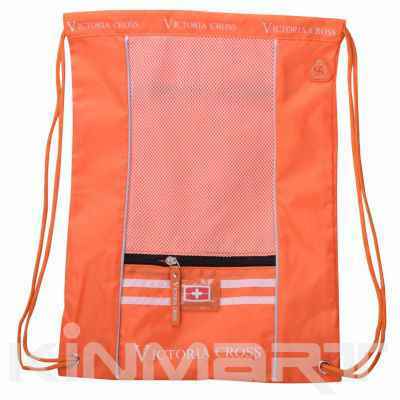 Cheap and suitable for promotional gift.